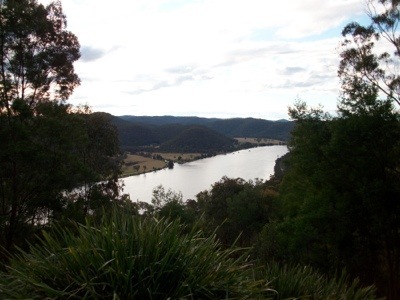 Spent a lovely few days at Wiseman’s Ferry on the Hawkesbury River, reading and thinking about next chapter. This is the location for Kate Grenville’s marvellous books, The Secret River, which I read lastyear and Sarah Thornhill, which I finished last night. 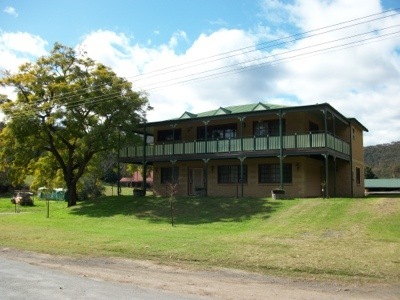 They tell the wild west stories of settlers who first bought or blagged their way out of the penal camps round Sydney to go up river and strike out alone, a tale of hardship, reinvention and hideous crimes against aboriginal people. 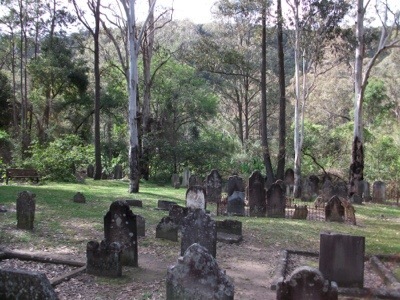 The cemetery in the pix is home to early settlers, no memorial for their victims I guess. 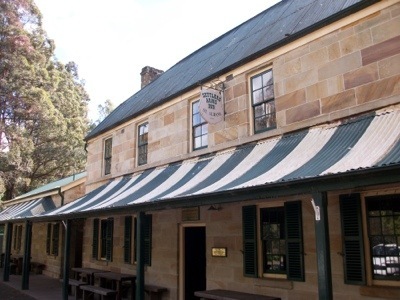 The pub, the Settler’s Inn, is the oldest pub in continuous use in Australia, since 1836. Lovely place, beautiful spot. 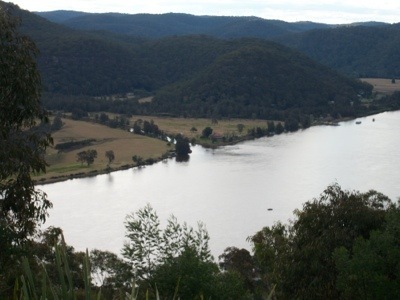 The river is wide and peaceful, despite it’s history.